Everything you need to create professional-sounding bass lines in club music tracks is included in this huge collection of multi samples. 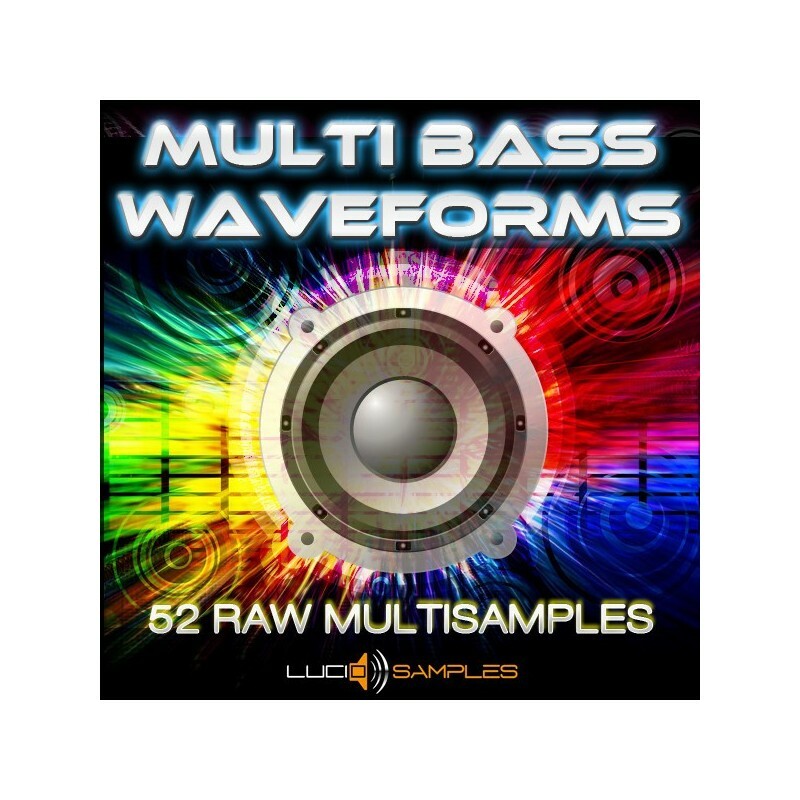 Multi Bass Waveforms consists of 52 synth bass instruments saved in multiformat! Each of them achieved by a time-consuming process of squeezing out what is the best in the top synthesizers by means of custom-made presets. 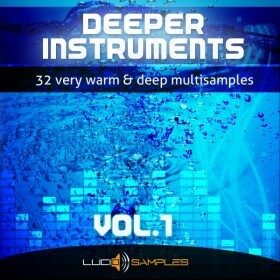 You will find here instruments that can virtually be utilised as basses, synths, even raw leads. Among others, there are those very popular in techno, dance and hands up offbeat basses, square waveforms or commercial, raw-sounding saw tunes. 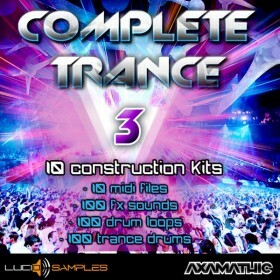 Music producers of trance and other electronic genres will find here a lot of good stuff too. Our multi samples are distinguished from the single Wav or Aif samples in that they give you full flexibility in creating your music. You don't have to worry about the unpleasant effect of pitch changing when a wav sample is played on different keys. The other aspect is the flexibility and freedom in composing sequences or melodies. 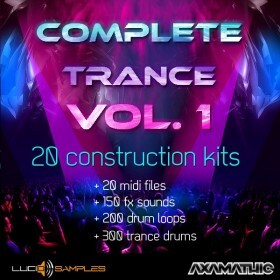 Thanks to a single multi sample you are able to produce any number of sequences, create variations and mix them freely. All you need to do is to load an instrument onto your favourite sampler and start composing! Each multi sample was sampled key after key (half a tone) within the range of at least five octaves, which makes it possible to compose sequences using the low-pitched tones as well as the high-pitched ones. Thus virtually a single instrument can be utilised as bass, synth, or even raw lead. All the instruments were sampled from best hardware synthesizers using special custom-made presets/programs, so as to penetrate into the heart and soul of each machine and get the best and most powerful sound possible. The size of each instrument is 19 Mb on average! Being relatively huge for this type of instruments , the size has a considerable impact on the quality and accuracy of the samples. The biggest file has 37 Mb and the smallest 9 Mb. We don't know if there exists such an impressive and substantial collection of multi-basses apart from ours. 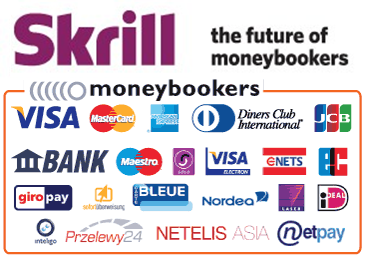 We probably have the best product of this kind on the market. But we know for sure that Multi Bass Waveforms may be quite a one-off production for the soft-synth users as well as the hardware synth users. It is vital to remember in this place that no soft-synth is able to generate such good sounds as the hardware synth is, and, what's more, using soft-synths often ends in problems with mixing and mastering. If you prefer to have quality multi-basses without compromises, we propose buying our product.